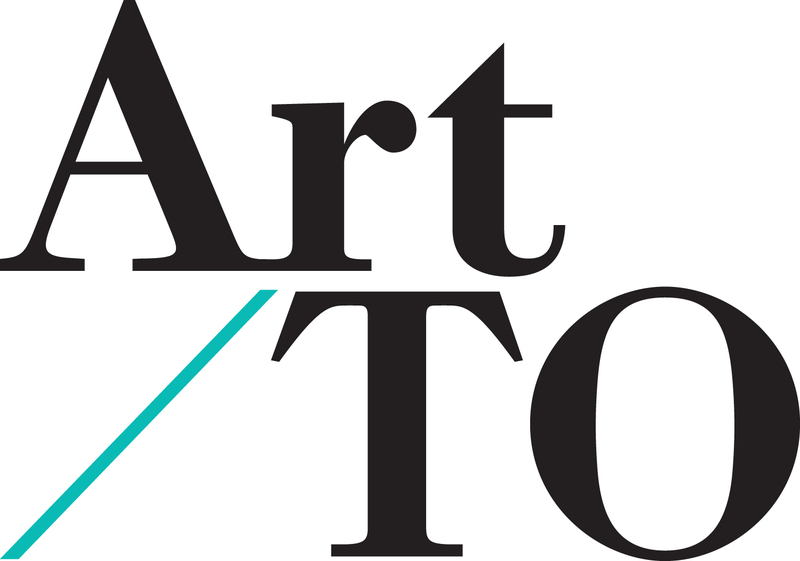 Founded in 2000, Art Toronto is Canada’s International Contemporary and Modern Art Fair, held at the Metro Toronto Convention Centre in the city’s downtown core. Providing unique access to the Canadian art market, the fair is one of the most important annual art events in Canada. Now in its 18th year, Art Toronto presents important artwork from leading Canadian and international galleries combined with curated projects, an extensive VIP Program, top-tier cultural offerings throughout the city and PLATFORM, an engaging series of lectures and panel discussions from prominent art world figures. 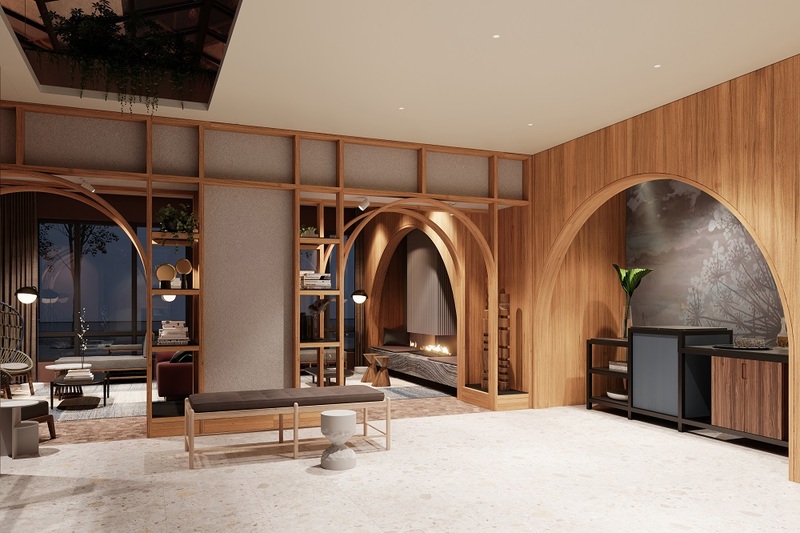 Thank you for your interest in Kimpton Saint George, our new boutique hotel on Bloor Street, we’re putting down roots in Toronto’s iconic Annex neighborhood. In its vibrant cultural scene, you can sense the neighborhood’s bohemian spirit and elegant historic bona fides, making for a compelling mix of grit and sophistication that begs to be explored. 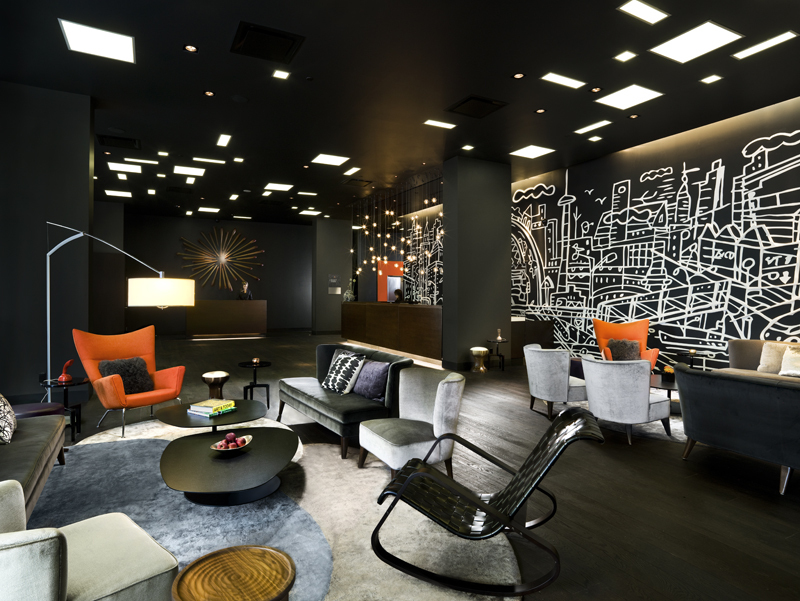 Honestly, it’s the ideal setting for Kimpton’s signature approach to hospitality. A boutique hotel located in the heart of Toronto's Entertainment District, Le Germain Hotel Toronto is the perfect urban oasis, nestled on Mercer street, it offers executives and the brightest of stars. With its luxurious and inspiring architecture, the decor is at once understated and inviting. At The Ritz-Carlton, Toronto, guests are invited to experience the city with all five of their senses. 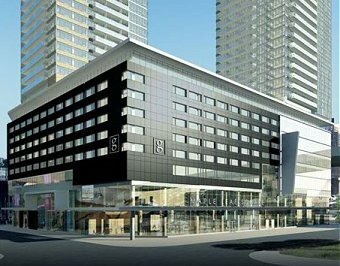 Set in the heart of downtown, the five-star luxury hotel offers unique dining experiences, an award-winning European-style spa, and unparalleled views of the CN Tower and Lake Ontario. The Ritz-Carlton, Toronto is just steps away from The Metro Toronto Convention Centre and features an over 400-piece curated collection of Canadian art. The historic factory buildings of King West Village are now home to the creative forces behind the city’s leading art galleries, ad agencies and tech startups. 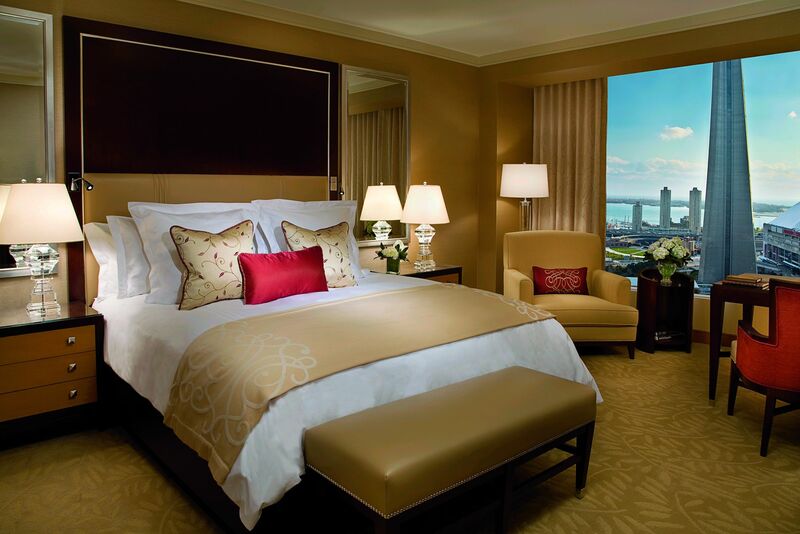 Take in the sweeping views of the cityscape and Lake Ontario from the floor-to-ceiling windows of your room or the city’s only rooftop lounge with a 40-foot infinity swimming pool. Designed by New York’s Studio Gaia, your room opens onto floor-to-ceiling windows with sweeping views of the T.O. skyline and Lake Ontario. Dark hardwood floors, contemporary furnishings and an open, airy atmosphere are punctuated with contrasting accents in lush orange and cool white. This policy describes Turon Travel, Inc.'s practices regarding personally identifiable information and data ("personal information"). This policy applies to our website, mobile applications, email and text messages, and social media accounts (the "Platforms"). When you use the Platforms, you agree to the terms in this policy. When you visit the Platforms, we may collect information from you. Some of it may be personal information. This information can include search history, IP address, screen resolution, browser used, operating system and settings, access times and referring URL. If you are using a mobile device, we may also collect data that identifies your device, your settings and your location. If you book a travel product via the Platforms, we may need additional information from you. This information can include your name (and traveler’s name if different), passport number, email address, telephone number, credit card information, billing address, itinerary and frequent flyer details. You can also choose to store personal information in your user account for future bookings, to the extent allowed by the website at the time of the request. If you choose to register, we will collect your email address, password and other preference information you provide us. If you choose a third-party service, like Facebook Login, to register or login, you are permitting us to use and store that information related to the account. If you give us personal information, you are telling us that the information is true, accurate, complete and current. You are also telling us that you have the authorization to provide it to us. We collect your personal information directly from you. For example, when you provide us your personal information when you book a hotel. To provide you and improve our website and services, to better understand the users of our website and services, to protect our property and to prevent damage to them. » To send you marketing emails from a Turon Travel, Inc address regarding our services or those of our partners, if you have opted-in to receive emails from us or have transacted with us, and as permitted by law. Every marketing email has an opt-out URL and you can unsubscribe from such communication at any time. You cannot unsubscribe from servicing emails and administrative messages that are considered part of your account membership, unless you cancel your membership. We may share your personal information with third parties ( IE: Events Venues, Hotels, Airlines) for our legitimate business purposes as permitted by law. If you book through the Turon Travel, Inc. website, we may share your personal information with the payment service providers and the travel vendors you have booked with. This can include online travel agencies, hotels, airlines, car rental companies, and travel insurance providers. These third parties will process your personal information as data controllers in accordance with their own privacy policies. If Turon Travel, Inc. itself (or part of its business) is sold or otherwise changes control, owners would have access to your personal information for the uses set out herein. We may disclose personal information if required by law, for example to law enforcement or other authorities. This includes court orders, subpoenas and orders arising from legal processes, and administrative or criminal investigations. We may also disclose your personal information if the disclosure is necessary for the prevention, detection or prosecution of criminal acts or to prevent other damage, or in response to a legal action or to enforce our rights and claims. We may also share anonymous aggregated usage information with others. Our servers and data centers are located in the United States of America, and our service providers may be located there and in other countries. By providing us personal information, you agree that your personal information may be transferred to and stored in our servers and data centers. This country may have different and/or less stringent privacy/data protection and data security rules than those of your own country. As a result, your personal information may be subject to access requests from governments, courts, or law enforcement in those countries according to laws in those countries. Subject to the applicable laws in such other countries, we will provide the necessary safeguards to maintain protections of your personal information, e.g. by obtaining from the data recipients contractual commitments based on the EU model clauses. You can review your account information in your personal account after registering on Turon Travel, Inc. website. All changes or corrections must be submitted by email to: admin@turontravel.com. You are entitled at any time to obtain information about all your personal information that we store, in accordance with applicable law and without any fee. However, in exceptional cases we ask you to pay reasonable fee before we provide the information if permitted by applicable law. We may request proof of your identity before providing this information. We may not be able to allow you to access certain personal information in some cases. For example if your personal information is connected with personal information of other persons, or for legal reasons. In such cases we will provide you with an explanation why you cannot obtain this information. You can also withdraw your consent to the use of your personal information at any time by contacting us at the address below. You can demand deletion or rectification of your personal information, however, statutory provisions, especially those affecting Turon Travel, Inc.'s accounting, processing of claims, and mandatory data retention, may prohibit deletion or full personal privacy. All reservation deposit, cancellation and refund rules are displayed on the travel supplier pages. This information is also found on the reservation request email and the confirmation email that each client receives at the time of reservation. Travel suppliers are very strict in their booking policies and only they have the right to adjust or modify their booking requirements. All Turon Travel fees are non refundable. These fees only take effect after the 48 hour review period, which is defined on the confirmation email. The fee(s) go into effect automatically after the review period.